This movie really holds up well, but can you believe it’s been 18 years?! And while I realize it wasn’t 100% original, just think about how many movies it has influenced over the years. Inception, Wanted, Equilibrium, and countless others. 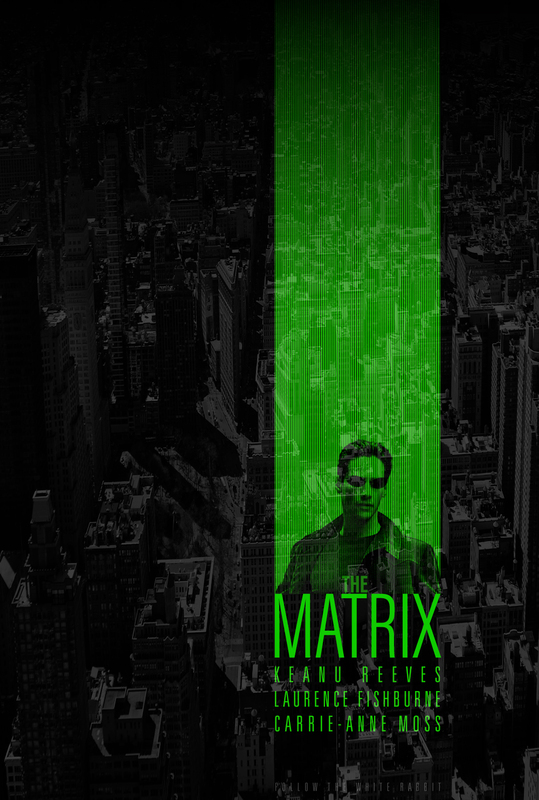 With this design I wanted to show the way the system in the Matrix was essentially an overlay of the real world, and that Neo was the end of that system.